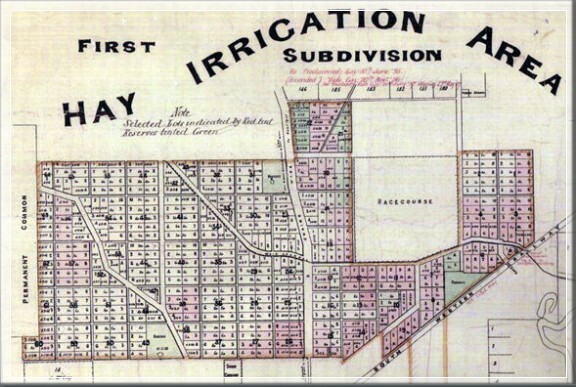 The Hay Private Irrigation District (HPID) is the oldest privately-owned irrigation district in NSW. Covering 8032 hectares, the district distributes water to over 100 properties from the Murrumbidgee River in the southern NSW town named Hay. Bermad was involved in the recent upgrade to the HPID’s Riverina water infrastructure network. Our team was successful in supplying automated control valves, air release valves, mechanical water meters and surge prevention products. 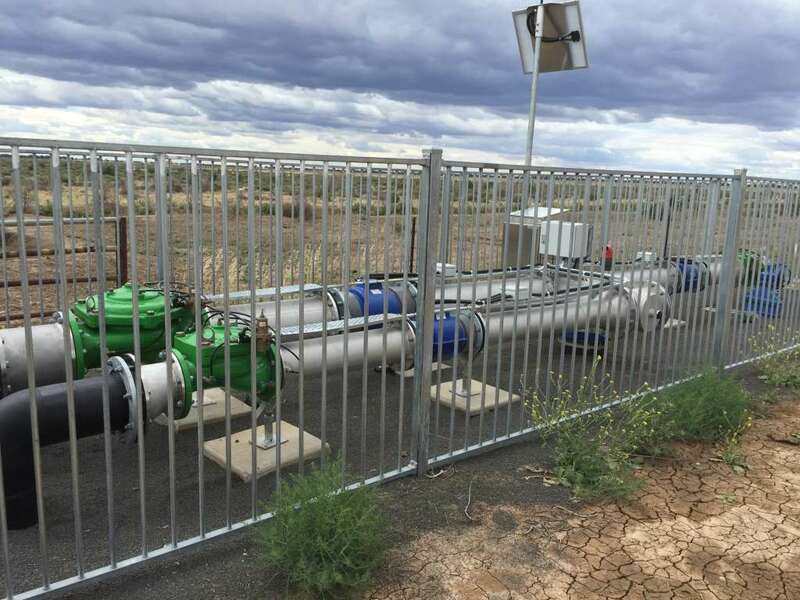 The upgrade was essential to the area, and ensured that growers were supplied with their allocated water flows when required. The upgraded system was design was to ensure that end-point control systems can be remotely switched on or off as required by each property. This system allowed growers to deliver a specific flow rate regardless of inlet pressures and operating conditions. 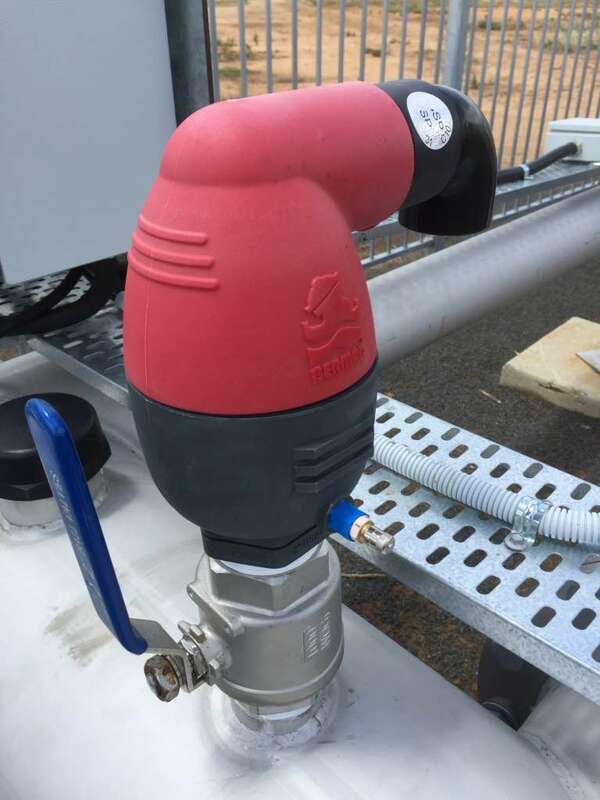 The Bermad 470-55-F electric flow control valves were chosen due to their capabilities and usage in recent projects within the Riverina. The valve’s reputation for long term reliability and accuracy made it ideal for the variable water quality of the Murrumbidgee River. Over 100 control valves were supplies in sizes ranging from 80mm, to 300mm. The Bermad 400 series valves showcased solar-powered remote solenoid control, working with a DC latching control system. As the HPID region is very flat country with highly variable flow rates, Bermad supplied hundreds of air release valves with surge prevention from sizes DN150 down to DN50. 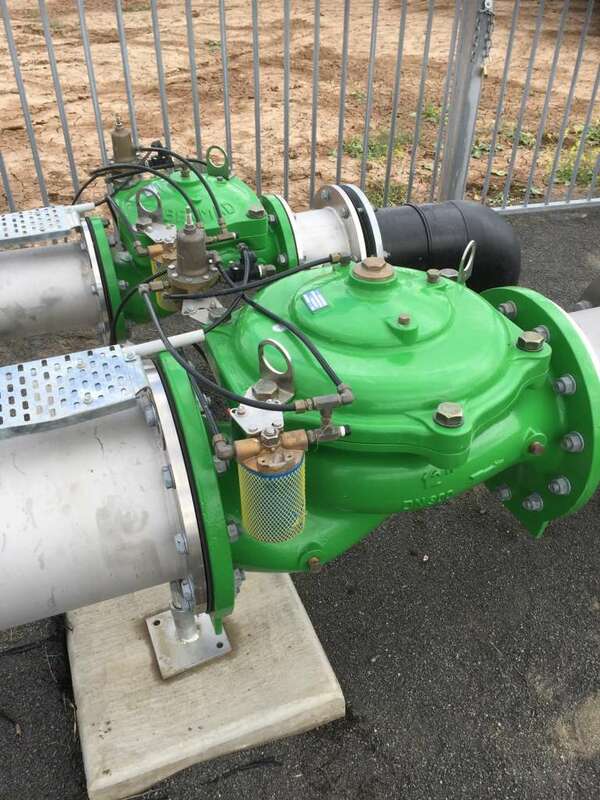 The air release valves were supplied to ensure the pipes remained completely full of water without entrapped air, and incorporated surge prevention mechanisms to limit any potential surges during power outages at the pumping station. Many of the air valves also incorporated pressure checking Schrader valves to enable operators to monitor network pressures. Alongside the supply of these products, was Bermad’s provision of the NMI pattern approved Sensus WPD mechanical meters. These meters were used across the application’s smaller outlets, and maintained communication to the network. This allowed for remote reading of the flows out of the control outlet. Overall, the unique combination of valves supplied by Bermad catered for the overarching needs of the application to ensure an optimised, and high performing network. All products were delivered on time and in full, with Bermad’s renowned expertise and technical support.